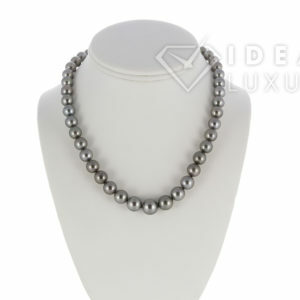 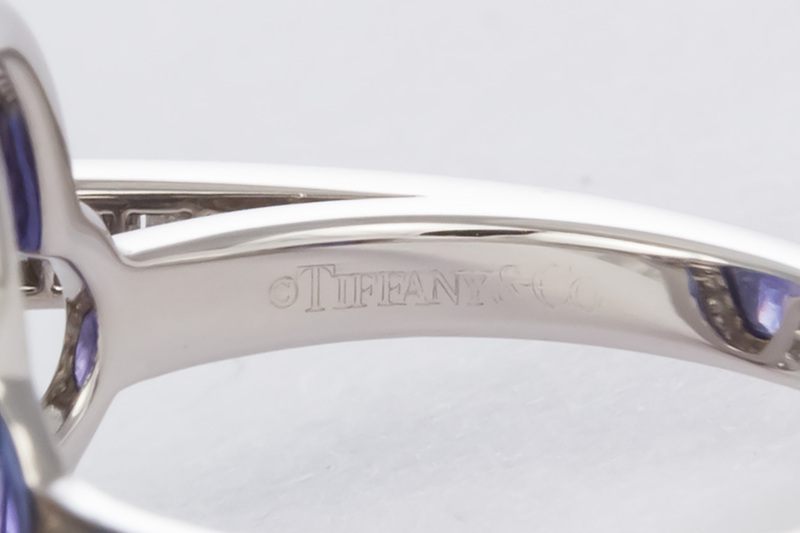 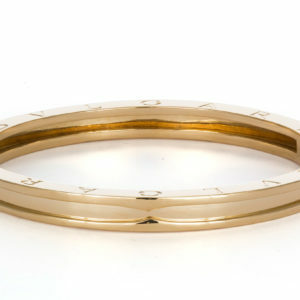 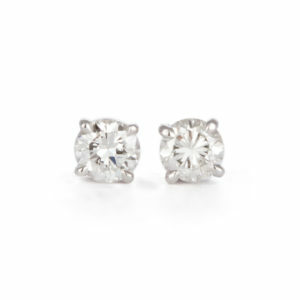 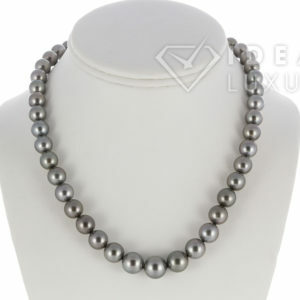 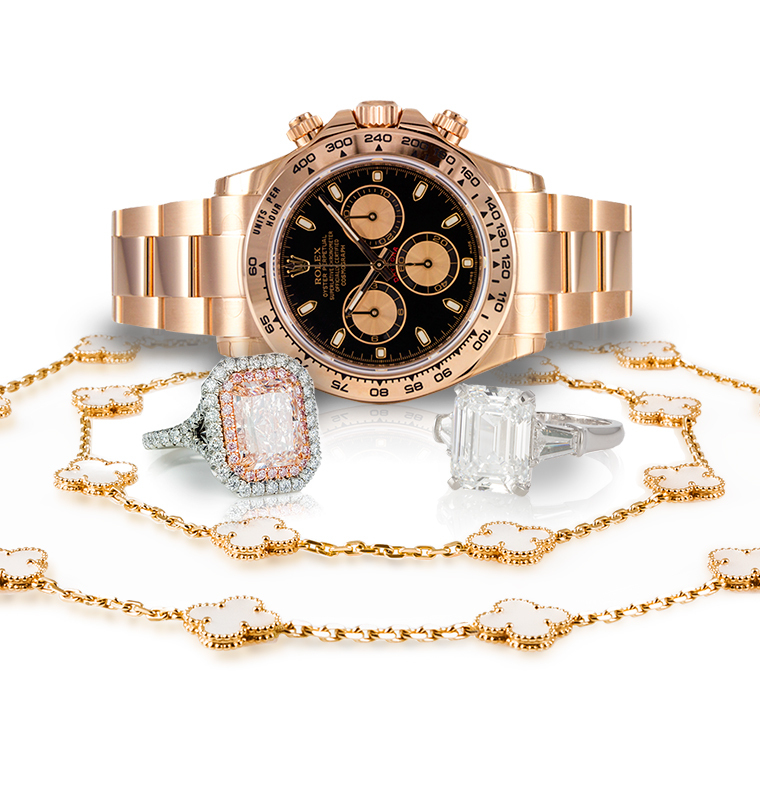 Ideal Luxury is pleased to offer this Authentic Tiffany & Co. 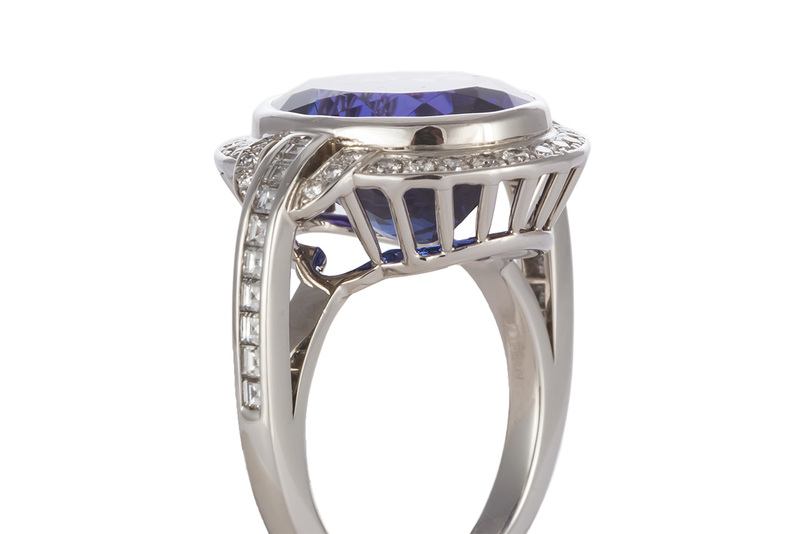 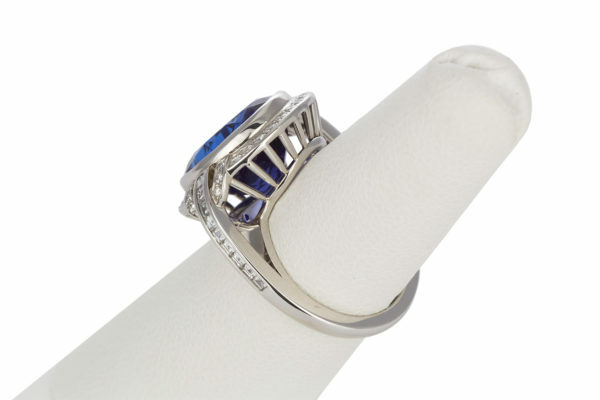 Platinum, Diamond and Tanzanite Cocktail Ring. 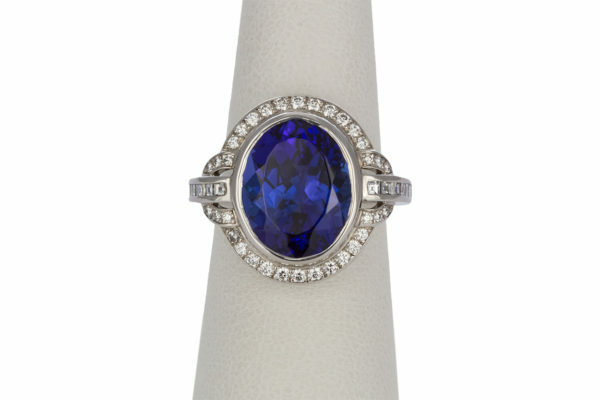 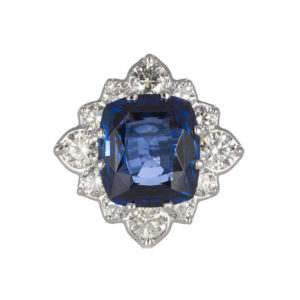 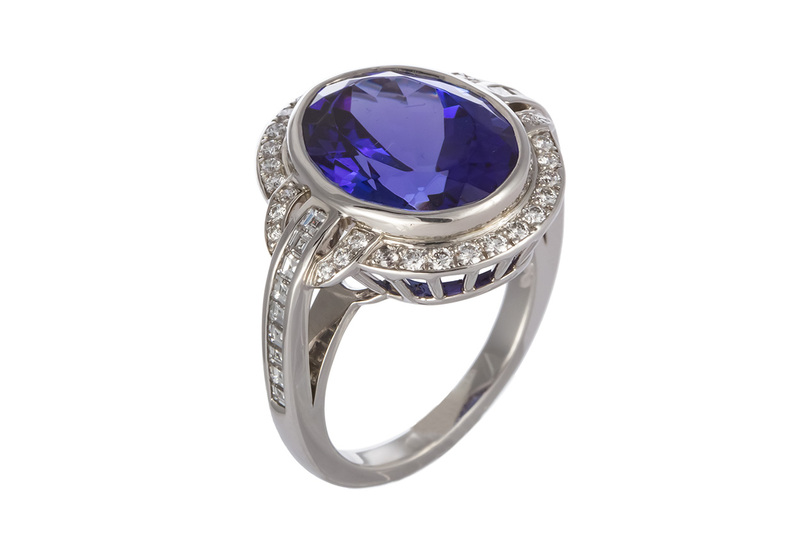 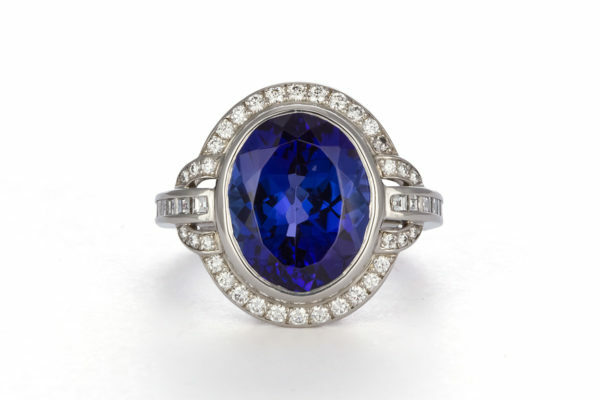 This stunning blue and violet stone was discovered in Tanzania in the late 1960’s and can only be found there. 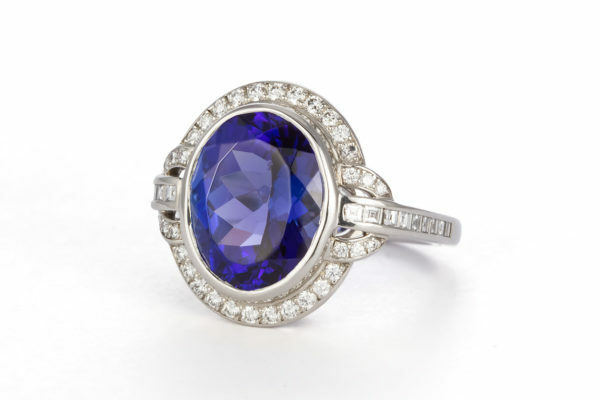 Tiffany & Co dubbed this gorgeous natural stone Tanzanite and The American Gem Trade Association just recently added it to the birthstone list for December, the first change to the list since 1912. 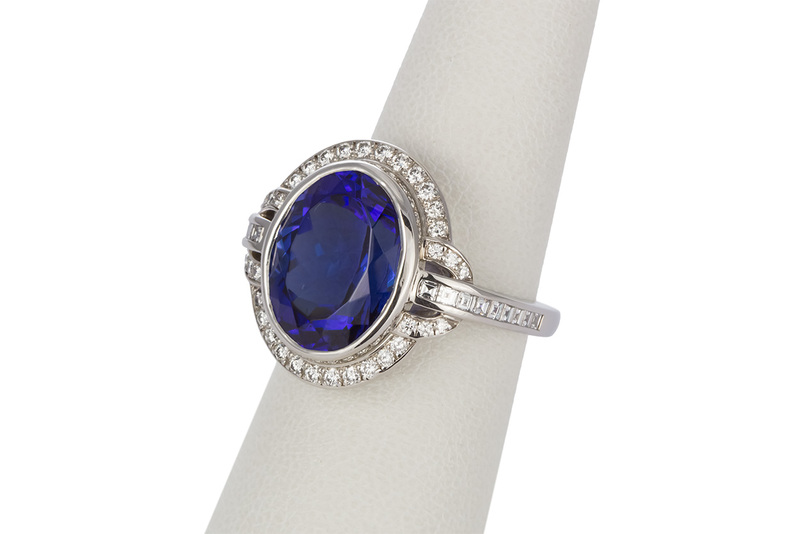 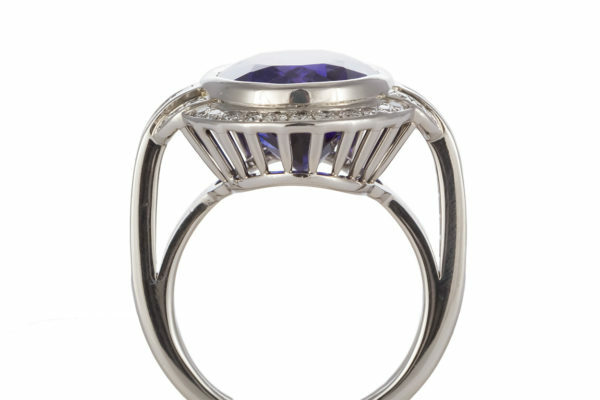 This incredible ring features an estimated 9.40ct oval cut Tanzanite center stone accented by 0.70ctw E-F/VS1-VS2 Round Brilliant and Carre Cut Diamonds all set in .950 Platinum. 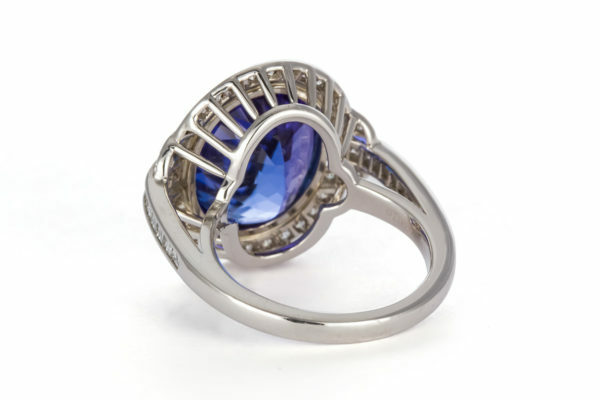 The piece is in very good condition and was recently serviced and polished by our master jeweler. 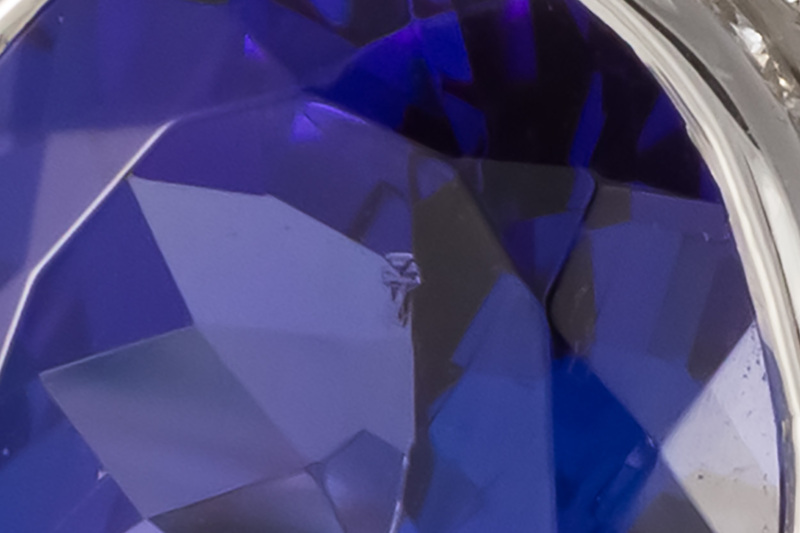 Please note there is a small knick on the table of the center stone, it is hard to see with the naked eye but has been highlighted here in the photos and description. 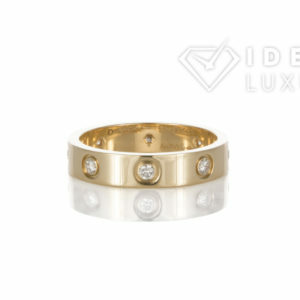 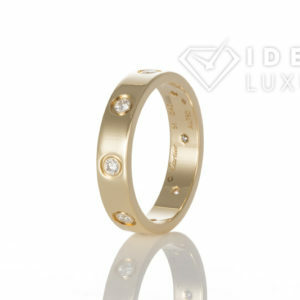 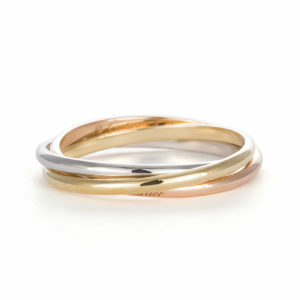 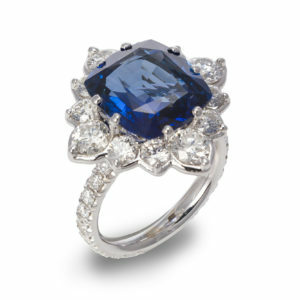 This is a truly stunning ring, sure to bring compliments your way!